We like to offer clean comfy and friendly accommodation in a friendly enviroment. 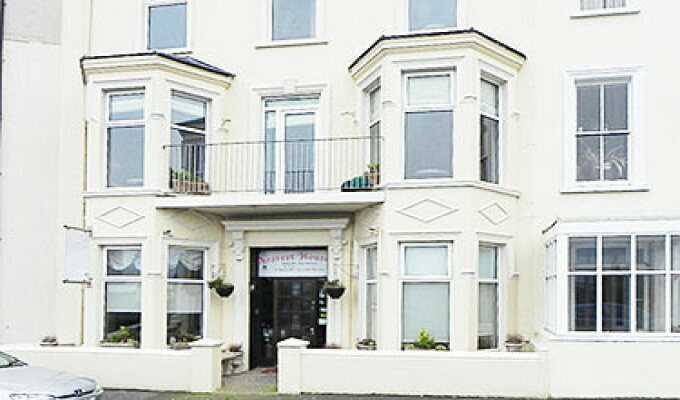 Avarest House is a Victorian town house in the centre of Portrush with free internet access and basic accommodation. Some bedrooms with seaviews over West Bay towards Donegal and Portrush Harbour. Each bedroom has a TV, a small fridge, an en suite bathroom.